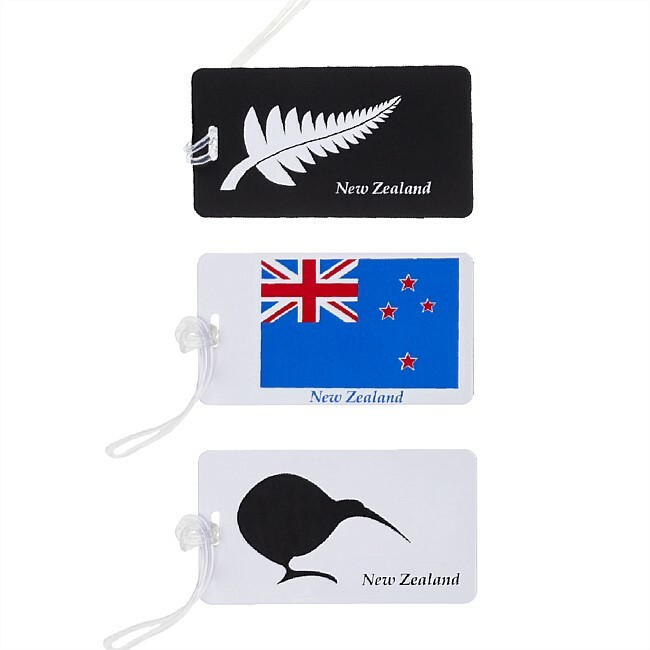 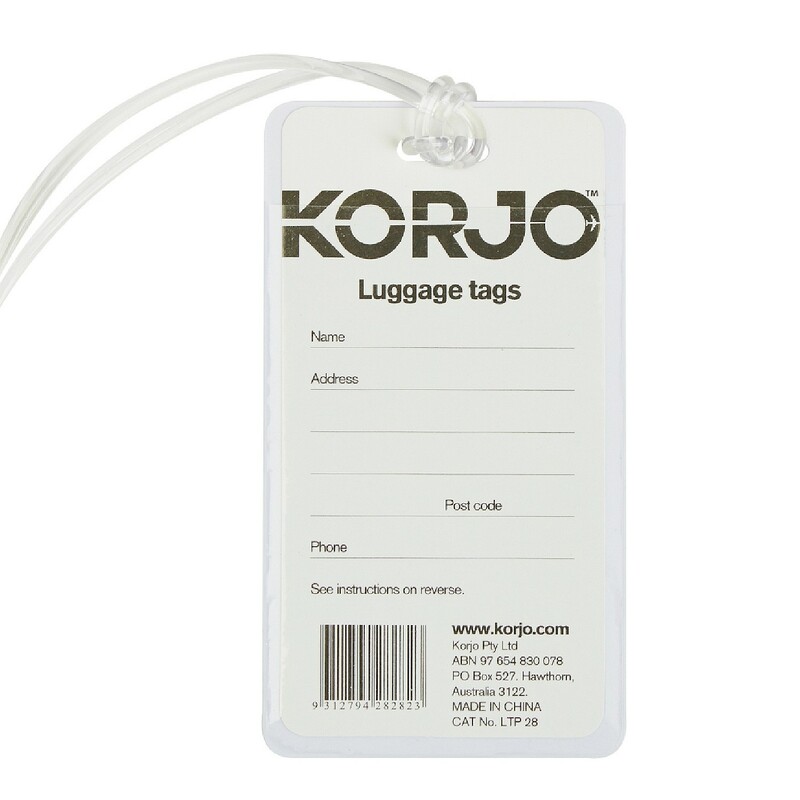 These travel tags are great way to identify your bag quickly. 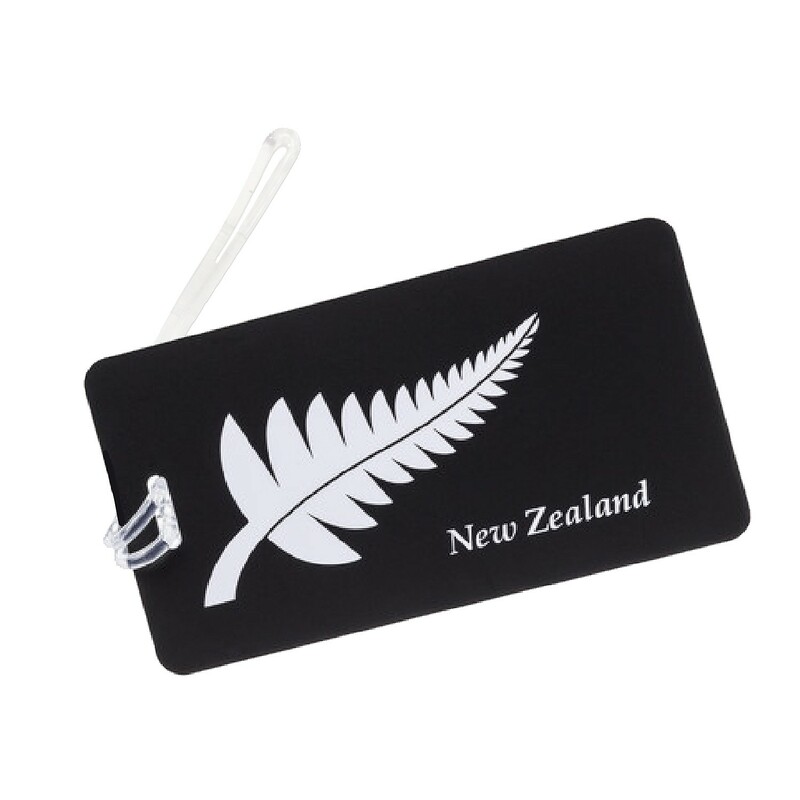 Also to show that you are a proud kiwi! 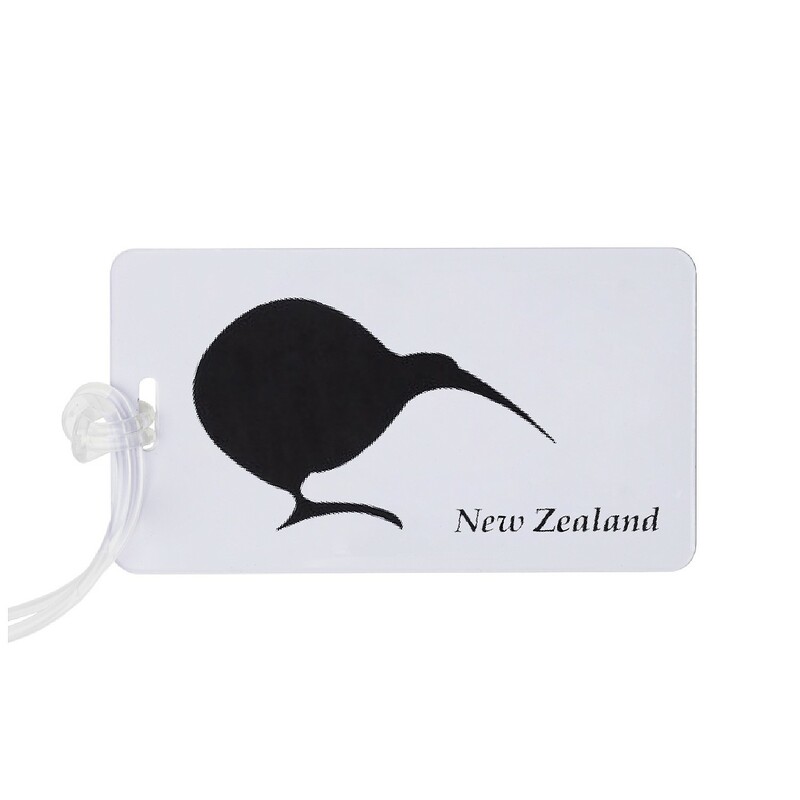 On the back of the tags they have room to write your details. 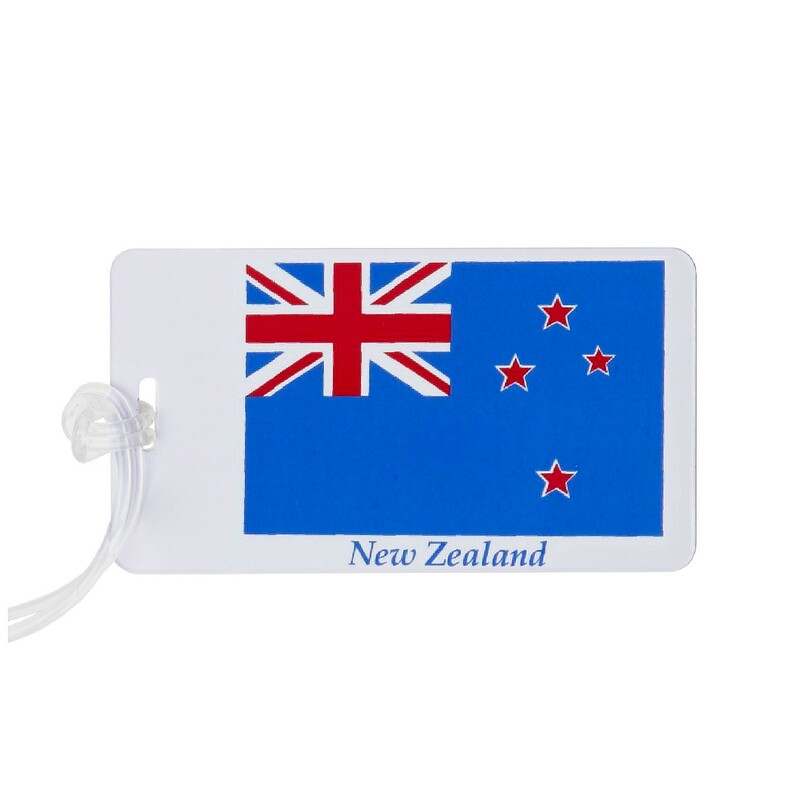 The tags are light & durable. Each tag is sold separately.